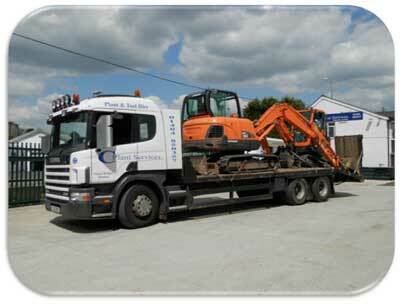 We can arrange local transport movements on our low loader at competitive prices – Available by the hour. Please give us a call if you would like us to move your equipment! Please click on the link below for a copy of our terms and conditions of hire. This is available to view, download or print. 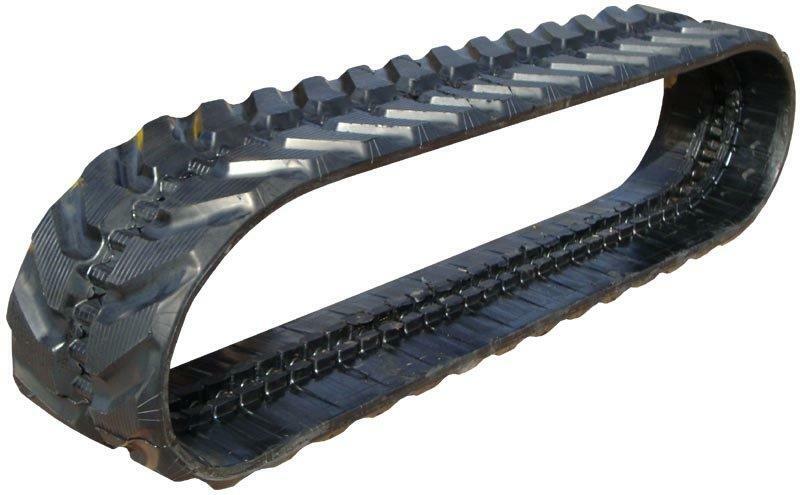 We can also quote for new rubber tracks to suit all types of tracked equipment including; excavators, tracked dumpers, skid steer loaders, tracked barrows & other tracked equipment.